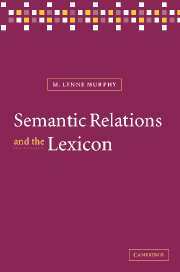 The first practical study of its kind, Lexical Conflict presents a taxonomy of cross-linguistic lexical differences, with thorough discussion of zero equivalence, multiple equivalence and partial equivalence across languages. 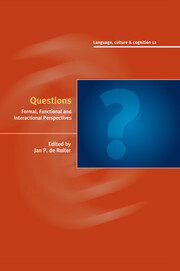 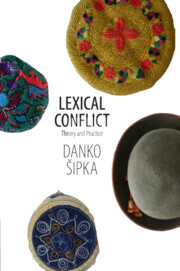 Illustrated with numerous examples taken from over one hundred world languages, this work is an exhaustive exploration of cross-linguistic and cross-cultural differences, presenting guidelines and solutions for the lexicographic treatment of these differences. 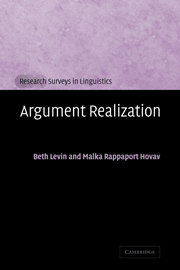 The text combines theoretical and applied linguistic perspectives to create an essential guide for students, researchers and practitioners in linguistics, anthropology, cross-cultural psychology, translation, interpretation and international marketing. 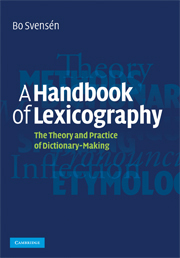 "An abundance of fascinating examples of anisomorphism by an outstanding lexicographer and applied linguist." 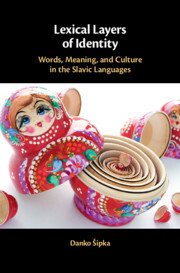 "A wonderful homage to linguistic diversity and an admirable feat of reconciling language-specific idiosyncracies and cross-linguistic generalizations."